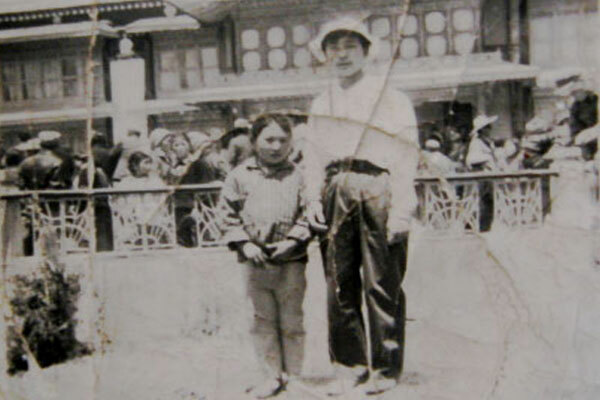 Soname, born in the Tibetan countryside of noble descent, had to endure a childhood in servitude, separated from her parents and working in Chinese occupied Lhasa. She didn't enjoy the privileges of education, freedom and family life. At the age of sixteen she fled with a group of monks across the Himalayas – a difficult and dangerous journey that thousands of Tibetans must endure each year in order to enjoy basic human rights. She finally arrived in Dharamsala, Northern India, where His Holiness the 14th Dalai Lama has his home in exile. After six years she travelled to England by way of France, and then on to Berlin in Germany where she has lived ever since, building a rapidly progressing singing career. "I was born in Chinese occupied Tibet in the 1970's into a noble family, I escaped at the age of 16 to Dharamsala, where HH the Dalai Lama resides. After a while I made my way to England via France and started my music career. If you are interested in a more detailed history of my humble self, please read my autobiography Child of Tibet or the German Version Wolkenkind. The book actually made the Spiegel Bestseller List in Germany, peaking at Number 19. Some highlights of my musical career have included concerts like the The Prince of Wales' Evening for Tibet at the Royal Opera House in London raising £30,000 quid for charity, performing at the Usher Hall in Edinburgh before HH the Dalai Lama came on stage and the red carpet affair Cinema for Peace in Berlin in aid of UNICEF two years in a row, in 2006 and 2007. I have also been back and forth throughout Europe doing my "monkey business", and besides that I have been blessed to record some new music with legendary producers David M. Allen and Marius de Vries. But enough of the past, I'm sure it's all just started and that there'll be much more interesting things to come in the mysterious dimension we call the future!" For almost half of her life Soname Yangchen had to fight for freedom. At the age of six she was given as a slave into a foreign family, until ten years later when she made a spectacular escape to Europe. 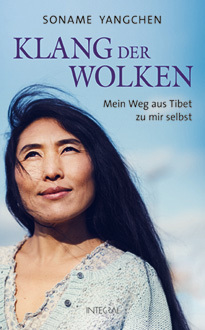 Today she lives in Berlin, and as a “Voice of Tibet” she has thrilled thousands of people with her music. Her touching story opens up a whole new perspective on our own life — to see the beauty that lies hidden in even the most mundane of things, and shows how we can find happiness at our own front door, instead of out there somewhere in the distance. 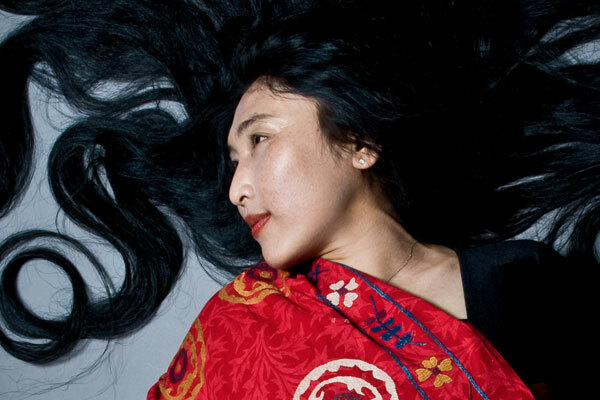 'Klang der Wolken / The Sound of Clouds' is the second book by Soname, following on from her autobiography 'Child of Tibet', and is available to buy online from Amazon. This book tells the remarkable story of Soname's triumph over adversity, told against the backdrop of a turbulent and dangerous Tibet. Soname was born in the harsh Tibetan countryside during the Chinese occupation. When she was just sixteen Soname risked death in a freedom trek across the Himalayas, finally arriving in Dharamsala, home in exile of the Dalai Lama. 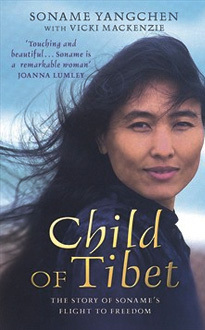 Even after managing to escape from Tibet, she faced further dangers and heartache in India. 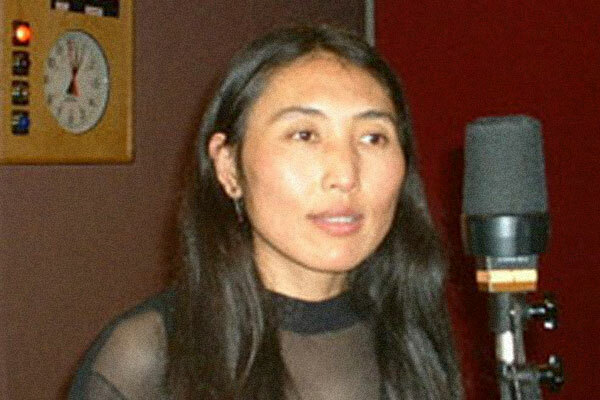 Soname eventually managed to reach England, where her hidden talent was discovered when she sang a traditional Tibetan song at a wedding reception, unaware that a member of a famous band was a guest. Concerts followed. Soname's story is one of immense will, unbelievable courage and, above all, an indomitable soaring free spirit. Available to buy online from Little, Brown Books.